Sticky handed thieves tried to steal honey from a research hive—only to discover it was empty. New Zealand’s Plant and Food Research is currently looking for its missing hive, which was one of 30 involved in a study to help produce healthier honeybees. The institution believes the offenders were trying to take a Manuka honey hive. “Because of Manuka honey being so expensive, they think they can take the honey and magically sell it. 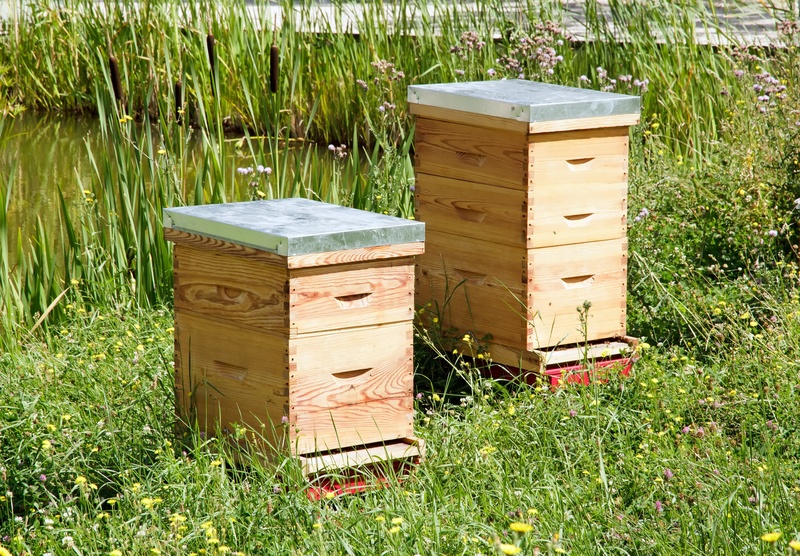 Fools on them as these hives don’t have any honey in them due to them being research hives,” said Sarah Cross, an associate at Plant and Food Research. The study of 30 (now 29) hives revolves around bee health and the bacteria that can be found in their guts. The goal is to discover what could be shortening the honeybee’s life cycle. Sick bees reportedly equate a 10-30 percent reduction in honey. If researchers can discover the cause of bad bacteria in bees, then they’re more likely to find a cure that could increase overall honeybee health. The thieves were disrupted while trying to bundle the hive into their vehicle. “They have taken a beehive, which is three boxes high, so they had manhandled this massive hive over the locked gate then over into their vehicle. They had blocked up the bottom of two more hives, where the bees come out, with items of clothing,” Cross stated. Given the size of the hive, the incident is believed to be a two-person job, and local police are looking into the case.